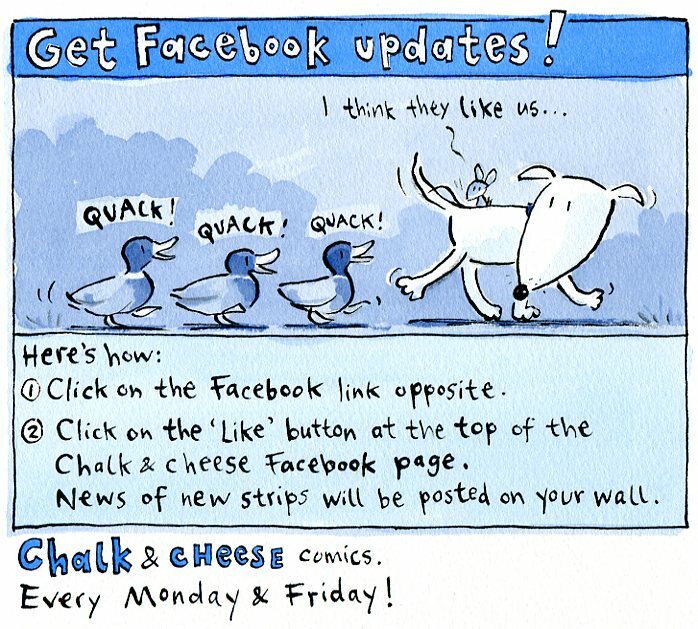 I usually paste a link on my FB page - this way makes so much more sense! Thanks! Thanks for the feedback, Caren - I'm a FB novice trying to make it easy for people to follow. Glad you're enjoying C&C!